So as Overwatch's Blog post we will be updating this as patches come in, Meta's change, tournaments occur, and rTr events related to this game. First off, lets approach this as you are someone saying, "What is Overwatch and would I like it?" Well, in reply it, it is a creative remake to Team Fortress 2. But for those that say well what is TF2, it is 6v6 fast paced shooter, that is based around an objective over kills. You have three main classes in this game and all are essential, Healers, Tanks, and DD's (Damage Dealers) and is highly structured around team play and communications. Most games last around 30 minutes with extensions for overtimes, etc. and they have a ranked game play option, so you can compare yourself to others. Overwatch has taken a hold on the professional scene and a lot of teams have committed to this game. https://www.youtube.com/channel/UCDw...xCE7FNO8hZnvXg - Cynical Nerds goes through META's, patches, and strategies. 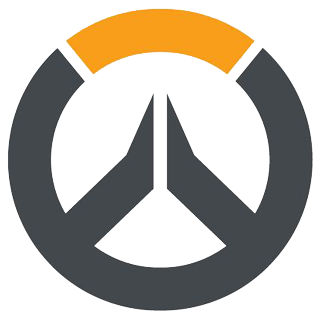 https://www.youtube.com/channel/UCZm...LvX_rRmrlwx0Eg - Overwatch Central goes through META's, patches, and strategies. So keep your eyes out for more Overwatch and information.